What makes a film a classic? In this column, film scholar Bruce Isaacs looks at a single sequence from a classic film and analyses its brilliance. The Godfather is hailed as one of the greatest American films of all time. Francis Ford Coppola’s 1972 saga about a New York crime family represents a turning point in the history of Hollywood cinema. 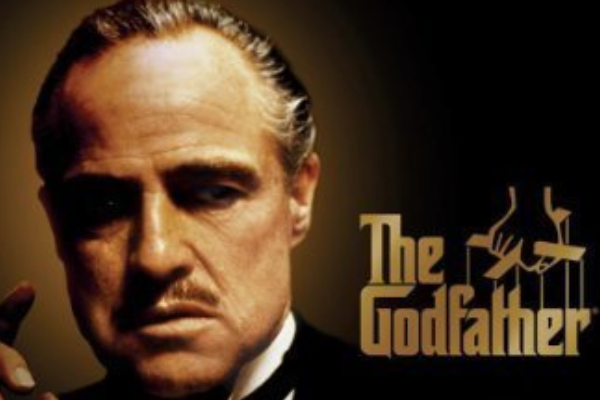 Set in post WWII New York, the film chronicles how the youngest son Michael (Al Pacino), the only one not in the family business, reluctantly becomes the head of the Corleone mafia following the death of his father, Vito (Marlon Brando). In this scene (spoiler alert: this clip contains the last scene), Michael is at the baptism of his nephew – he is the godfather – while, at the same time, the heads of five rival mafia families are being executed on his orders. Coppola brings these two independent sequences together using a traditional editing technique known as parallel montage. But he pushes it to its limits, focusing on rhythm and intensity, and prioritising viewer experience over plot development.